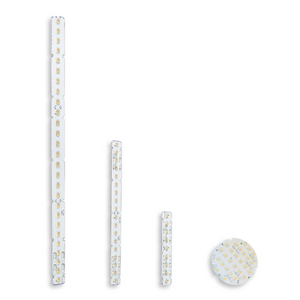 The Color Tuning Controller (CTC) module converts a single ouput driver into a dual ouput system ready for selectWHITE™ and other dual white LED engines. 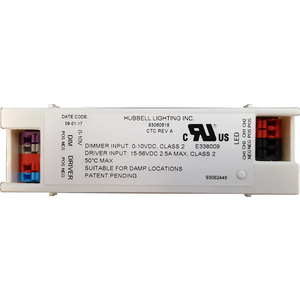 Hubbell Lighting Components provides a complete end-to-end solution for the addition of Tunable White to any OEM Fixture. 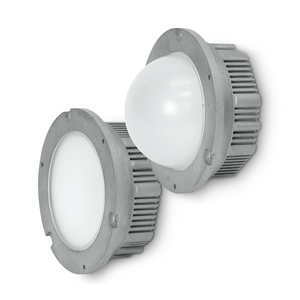 The new series of IP66 rated light modules are ready to drop into your indoor and outdoor fixtures.